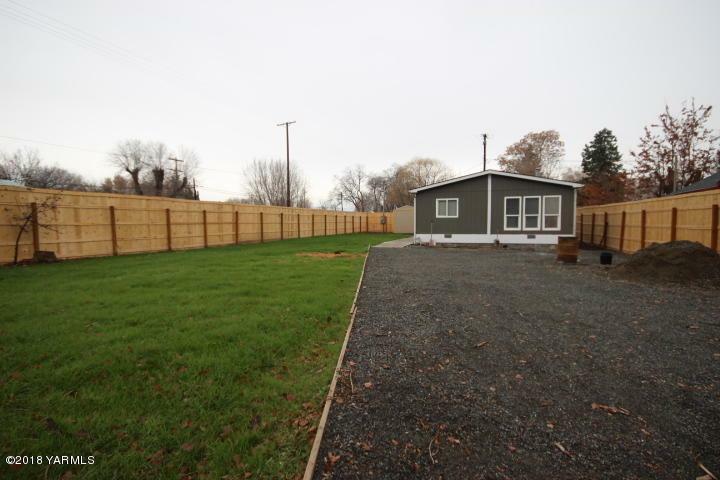 Well maintained manufactured home features 3-beds, 2-baths on .24 acre lot/land, completely fenced. 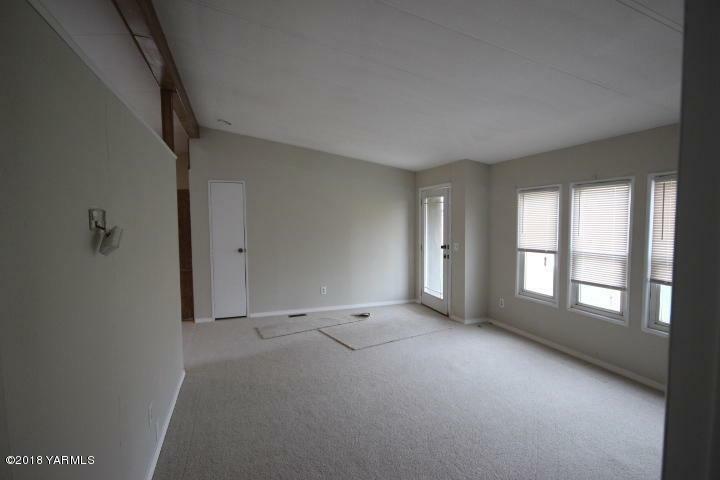 This unit is open, includes living room, family room and ample space with abundant natural light, ideal for entertaining. 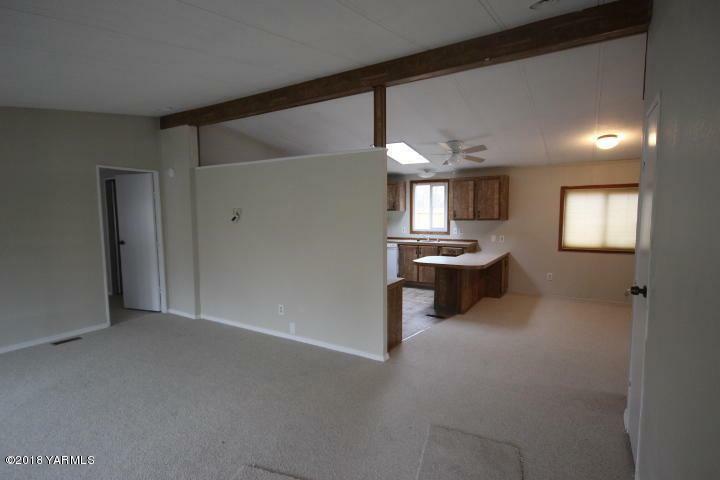 Large front patio with space for parking and entertaining. 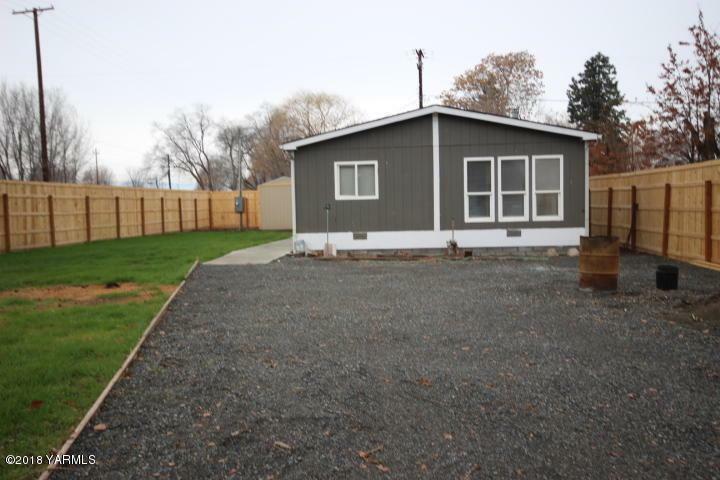 Listing provided courtesy of Elizabeth (Liz) M Delgado of John L Scott Yakima.